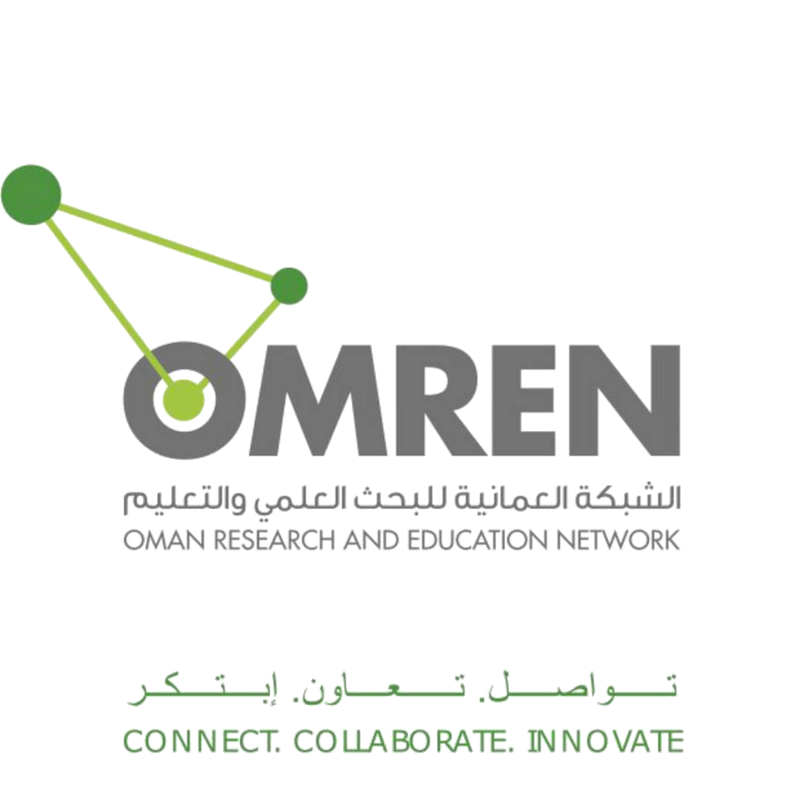 To provide the research and education community in the Sultanate of Oman with a common network and collaboration infrastructure dedicated and adapted to their needs. To provide high-speed, high availability, high performance connectivity between all OMREN users over a state-of-the-art telecommunication network. To provide users with high-speed, high availability, high performance connectivity to the general Internet as well as other international NRENs. To enable a wide range of e-collaboration and knowledge sharing applications for researchers, faculty and students over this network. To establish and enable shared network related applications and services; and facilitate the adoption of advanced Internet technologies to benefit the research and education community. To develop and provide excellence in the NREN management and representation to benefit the community through an adapted organization, processes and skills.